I tried to download Mo'Creatures but it's not installing right. Please help I really want to play this mod. Double click the installer and it will install, dont put the installer in your mods folder bc it wont work. 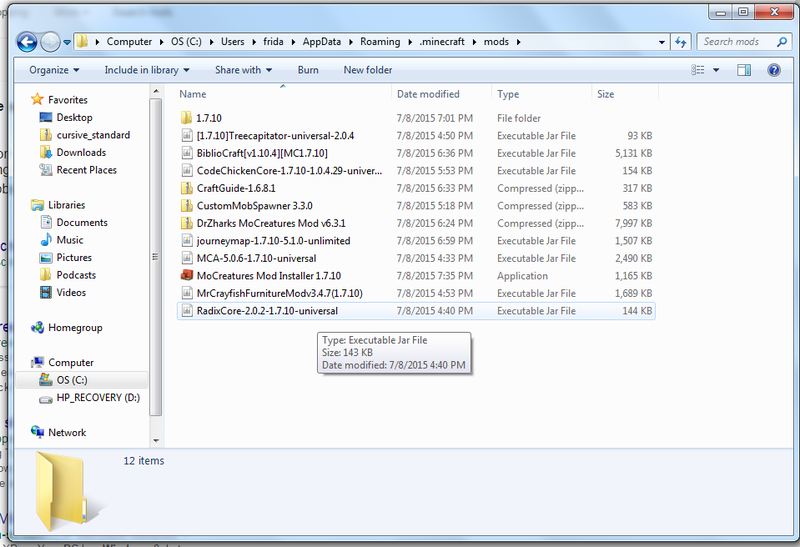 No not the zip, the one named "MoCreatures Mod Installer 1.7.10"
wrong place, check a modding tutorial next time.